Roflcopter! soi soi soi soi!! Regards: TheBee and Buddhifree (yes, I made it rhyme). the lateral thinking one is nice quite obvious but u cant find the answers that are right in front of you and how did u encrypt the text? Encrypted the solutions using ROT18 but will switch to ROT47 for some future posts. Haha. 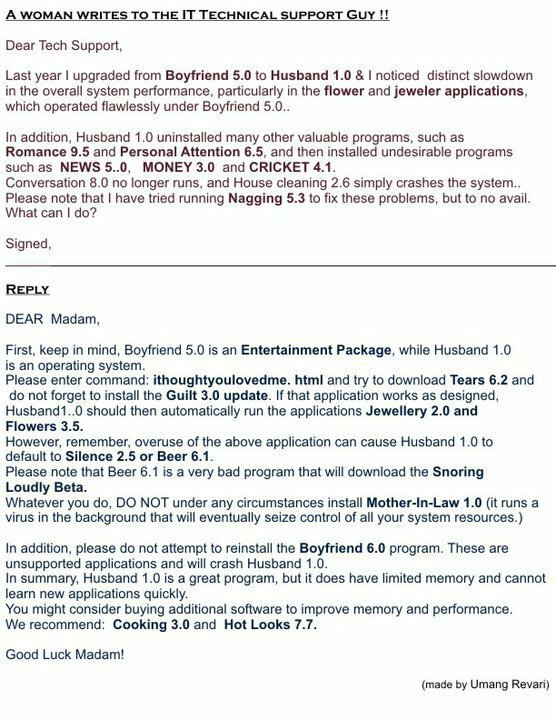 Do not install mother-in-law.